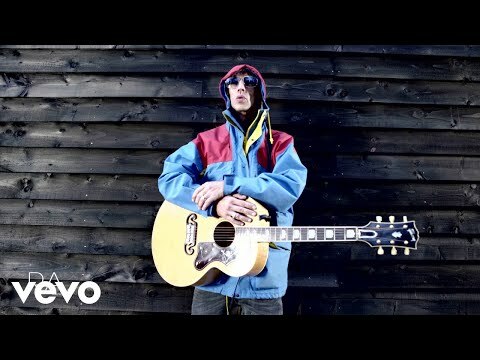 Richard Ashcroft is planning on doing some major building work on his home, with plans to knock down a lodge in the grounds of his house and replace it with another. 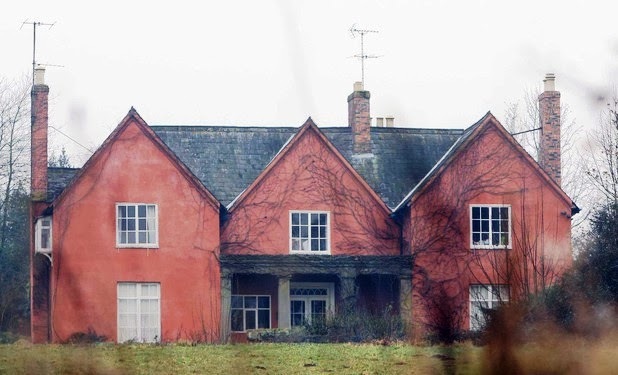 The former Verve frontman, who lives at 17th Century Taynton House with his wife Kate, has applied for planning permission to demolish the post-war Taynton House Lodge (formerly Ryelands Lodge) and replace it with a “slightly larger single storey dwelling built to contemporary standards”. An application for planning permission was made to Forest of Dean District Council on Monday, January 6. Taynton House was built in 1660 and features a period bull-ring, a secret garden and an ornamental pond. Mr. Ashcroft bought the then-£500,000 property in 1998. Not long after he moved in, he restored the main house to its original colour with a deep red paint.